Download Mockup provides you great collection of free PSD mockup resources. Download PSD Mockups to better showcase and present your work in photorealistic way. Download Floating White Iphone 7 Mockup Free PSD. This is a front view of floating iPhone 7 psd mockup. Freebie includes the iPhone 7 Plus mockup to let you display any of your mobile application design and ui project with style. It just looks gorgeous. To display your project, just add your design in the smart object and youÕre done. However you are free to use this Free PSD in your personal and commercial projects. Anyway, hope this will help you benefit your project as well. Enjoy! Download New Macbook Pro 2016 Mockup Free PSD. Here is the front-view mockup of the new MacBook Pro 2016 released by Apple. This Free PSD mockup comes in 2 colors, silver and space grey so you can choose the one you like best. If you want to add your work and showcase your designs just change the contents of the smart object with your own and itÕs done. However you are free to use this Free PSD in your personal and commercial projects. Anyway, hope this will help you benefit your project as well. Enjoy! Download iPhone 5s White Photorealistic Mockup Free PSD. A Photorealistic iPhone 5s White mockup PSD on wooden table can be used to display your mobile designs. Replace the smart object with your mobile application design and you are good to go. Feel free to use this iPhone 5s Mockup PSD to showcase your iOS app ui design in style. Hoping that it may be useful to present your work. However you are free to use this Free PSD in your personal and commercial projects. Anyway, hope this will help you benefit your project as well. Enjoy! Download White iPhone 5s Photorealistic Mockup Free PSD. A White iPhone 5s Photorealistic Mockup PSD can be used to display your mobile designs. Replace the smart object with your mobile application design and you are good to go. 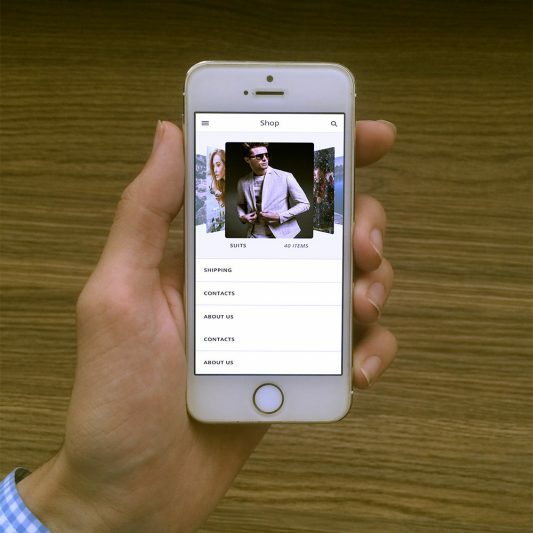 Feel free to use this White iPhone 5s Photorealistic MockupPSD to showcase your iOS app ui design in style. Hoping that it may be useful to present your work. However you are free to use this Free PSD in your personal and commercial projects. Anyway, hope this will help you benefit your project as well. Enjoy! Download MacBook Pro Perspective View Mockup Free PSD. A great free mockup of a Perspective view MacBook Pro you can use to showcase your designs in a indoor office environment. You can also use as a header image for a landing page template. You can easily display your design in Macbook pro Mockup with styles and ease thanks to smart layers. Feel free to download this MacBook Pro front View Free PSD Mockup and use it for showcasing your work. However you are free to use this Free PSD in your personal and commercial projects. Anyway, hope this will help you benefit your project as well. Enjoy! 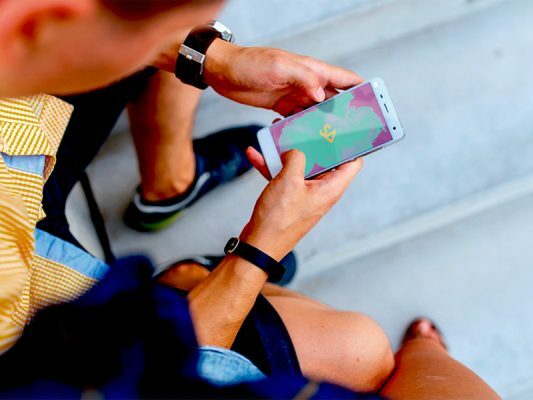 Download Photorealistic Smartphone Mockup Free PSD. An exclusive photorealistic smartphone mockup for free download. Over head shot of A man holding smart in hand. It can be easily used to showcase your work or create stunning presentations as well as for portfolio demonstration. To add your design, just replace the content of the smart object. ItÕs quick and easy. However you are free to use this Free PSD in your personal and commercial projects. Anyway, hope this will help you benefit your project as well. Enjoy! Download Hand Holding iPhone 5s White Mockup Free PSD. 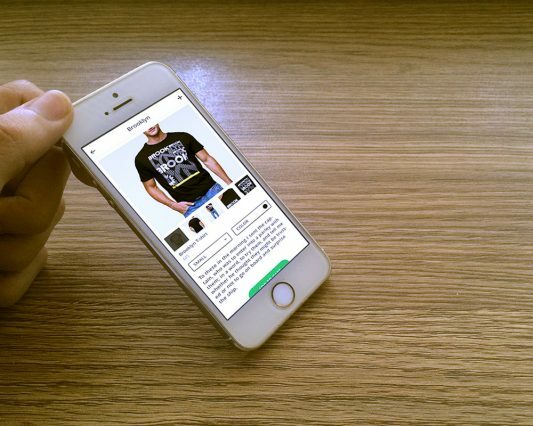 A Hand Holding iPhone 5s White Mockup PSD holding in hand can be used to display your mobile designs. Replace the smart object with your mobile application design and you are good to go. Feel free to use this Hand Holding iPhone 5s White Mockup to showcase your iOS app ui design in style. Hoping that it may be useful to present your work. However you are free to use this Free PSD in your personal and commercial projects. Anyway, hope this will help you benefit your project as well. Enjoy! 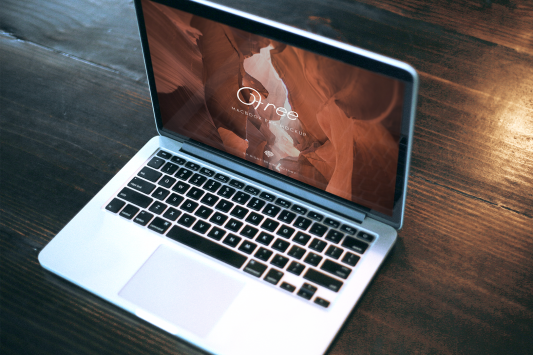 Download MacBook Pro Front View Mockup Free PSD. 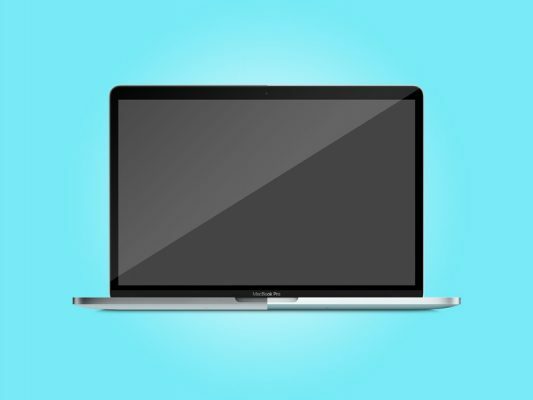 A great free mockup of a front view MacBook Pro you can use to showcase your designs in a indoor office environment. You can also use as a header image for a landing page template. 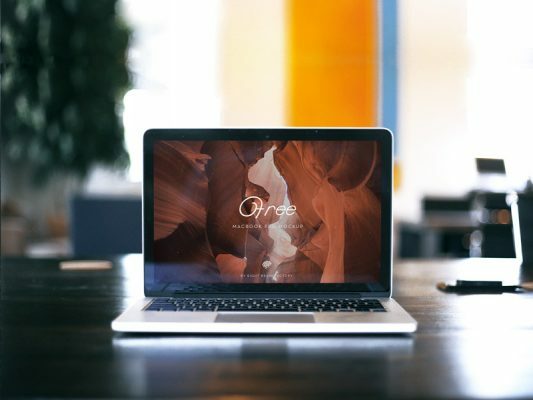 You can easily display your design in Macbook pro Mockup with styles and ease thanks to smart layers. Feel free to download this MacBook Pro front View Free PSD Mockup and use it for showcasing your work. However you are free to use this Free PSD in your personal and commercial projects. Anyway, hope this will help you benefit your project as well. Enjoy! Download iPhone 7 Black Mockup Free PSD. 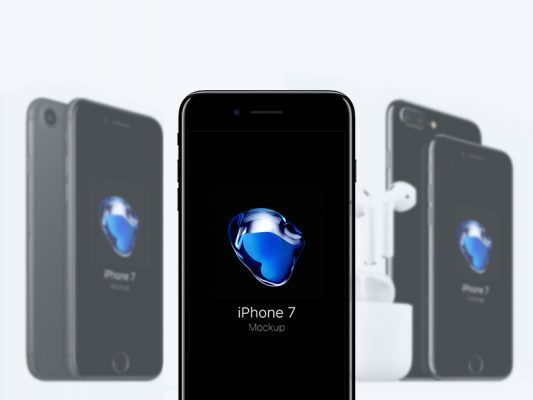 Freebie Contains 3 iphone 7 mockups made in Photoshop based on public images published on the Apple website. 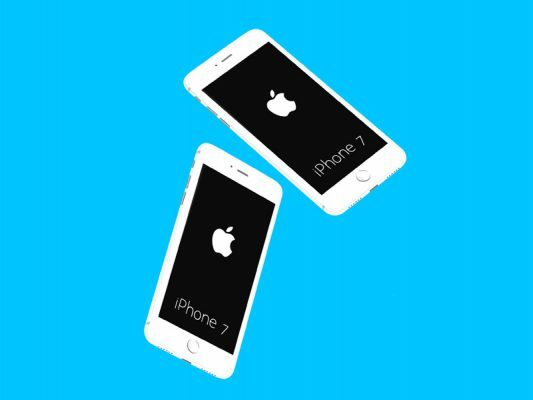 iPhone 7 Black mockups are on white/grey background. Feel free to use this iPhone 7 Mockup PSD to showcase your iOS app ui design in style. Hoping that it may be useful to present your work. However you are free to use this Free PSD in your personal and commercial projects. Anyway, hope this will help you benefit your project as well. Enjoy! Download Corporate Workspace Mockup Free PSD. 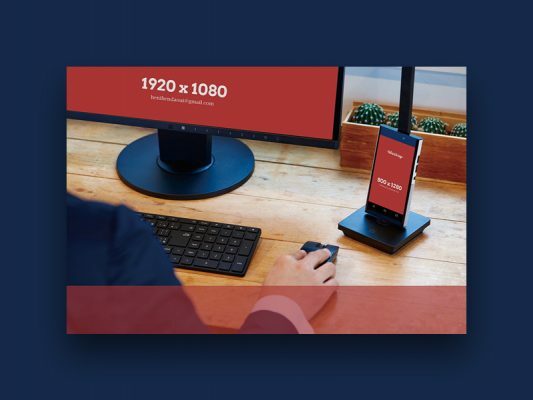 A Corporate workspace free mockup in which you can display your website or app on a LCD and phone in a photorealistic office environment. To add your designs just replace the smart object for each device and you are good to go. However you are free to use this Free PSD in your personal and commercial projects. Anyway, hope this will help you benefit your project as well. Enjoy!